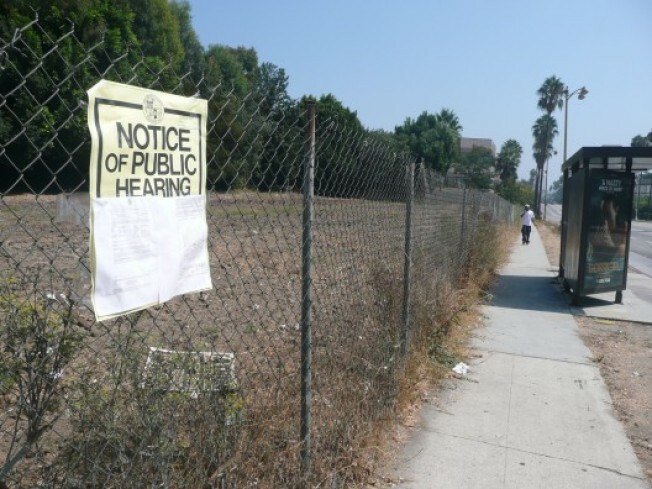 Since it's been nearly two days since there was any mention of destruction or construction along Wilshire Boulevard, let's get back in the game and point you to a 20-unit condominium that's being proposed at Rimpau and Wilshire Boulevard. The architect on this one is Archeon International Group, the same designers behind Koreatown's Solair. There's a public meeting on September 28th for anyone to come and complain about/support/just learn about the project.